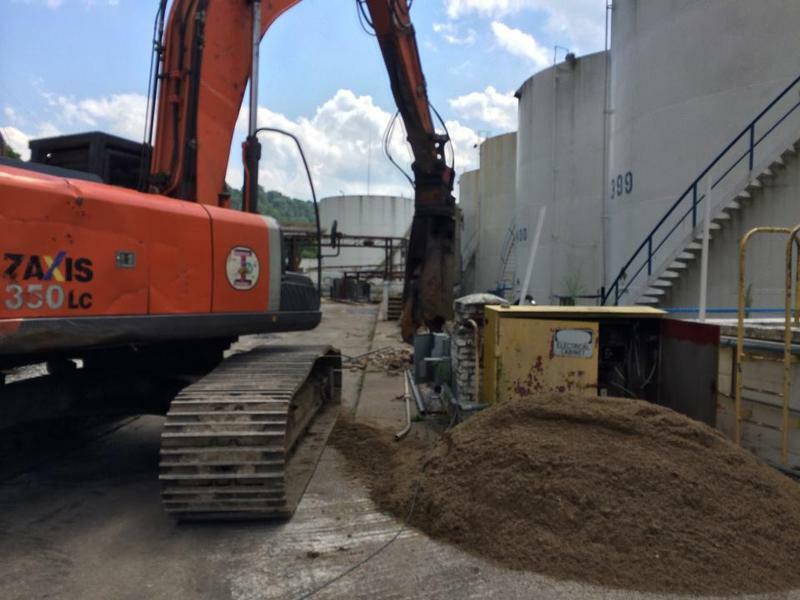 The spill of thousands of gallons of the coal-cleaning agent MCHM into the Elk River contaminated drinking water for residents in nine counties for up to 10 days. Robert Reynolds, Freedom's former environmental consultant, was sentenced Monday to three years of probation and a $10,000 fine. Former Freedom plant manager Michael Burdette and the company itself will have separate sentencings Thursday. 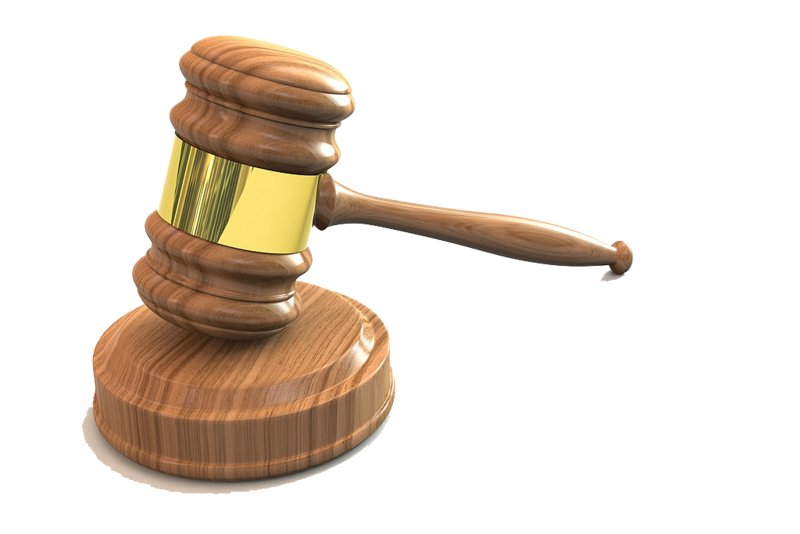 Other former company officials will be sentenced later this month. 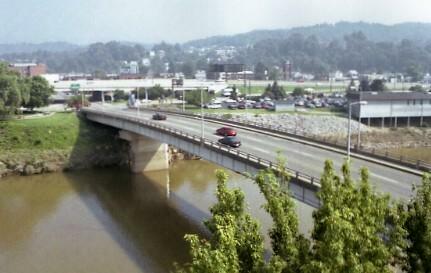 Six former Freedom Industries officials are set to be sentenced this month on pollution charges two years after a chemical spill into the Elk River in Charleston fouled the drinking water supply of 300,000 West Virginians. 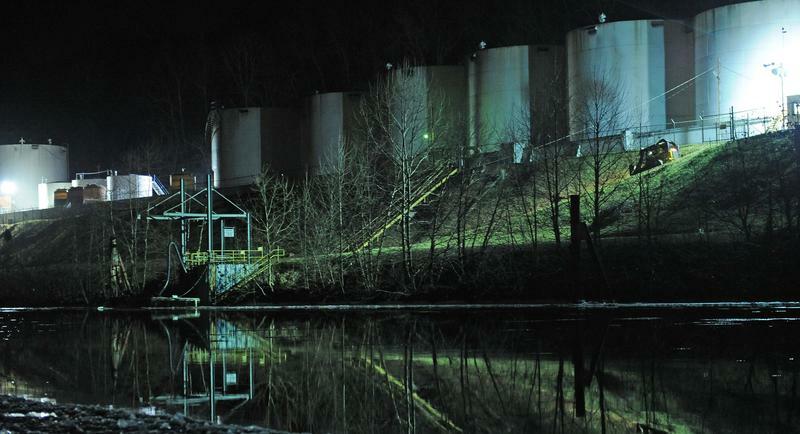 Federal prosecutors say they likely will not try to collect any criminal fine that Freedom Industries is ordered to pay unless the company responsible for the January 2014 Elk River chemical spill is first somehow able to pay off other creditors. The Charleston Gazette-Mail reports Acting U.S. Attorney Carol Casto and Assistant U.S. Attorney Phil Wright say in a new court filing that the federal government "has no intention of attempting to execute on any judgment of a fine to the detriment of Freedom's creditors."